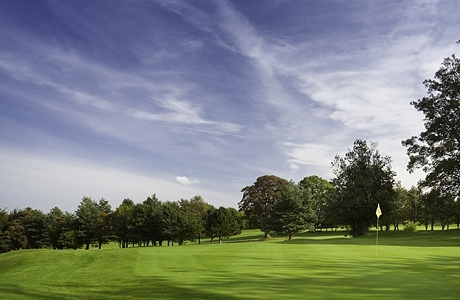 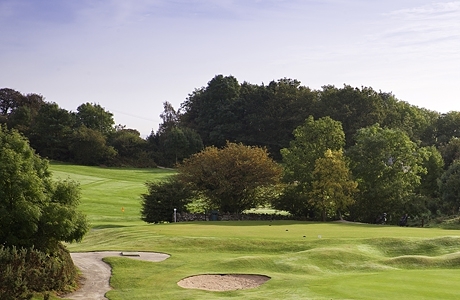 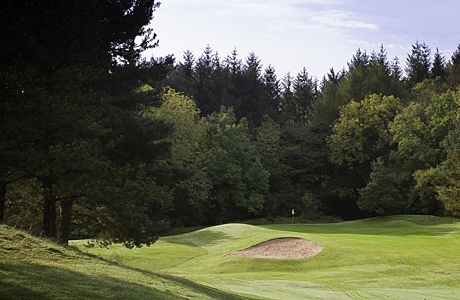 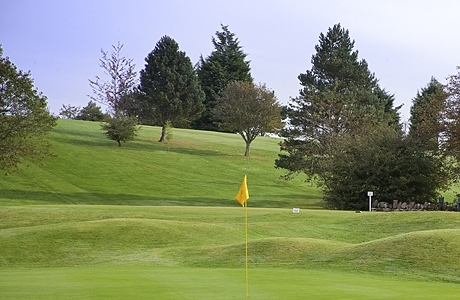 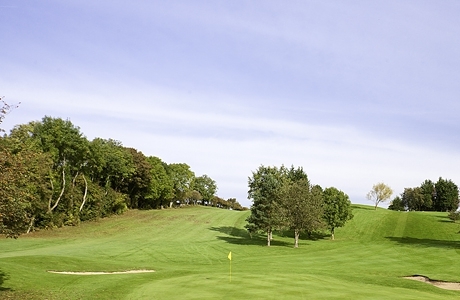 Mold Golf Club, now over one hundred years old, boasts an 18 hole uplands course, offering extensive views of the Clwydian Hills, Cheshire and the Peak District. 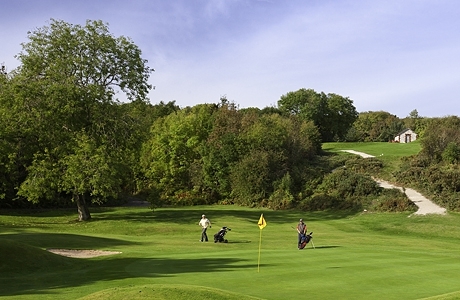 As you play this fascinating course, you soon understand why Mold has a hard-won reputation for well-conditioned tees, greens and fairways. 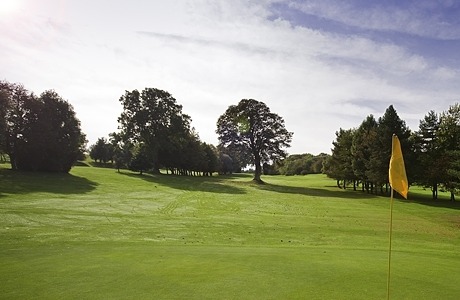 With no weak hole, golfers are offered a wide choice of challenges with contoured fairways and well placed, meticulous greens. 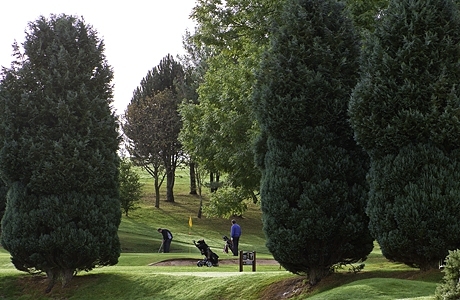 A testing, undulating course.